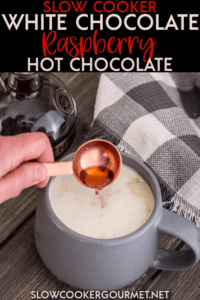 The perfect slow cooker hot chocolate for parties because is 100% homemade and is perfect for a winter treat! 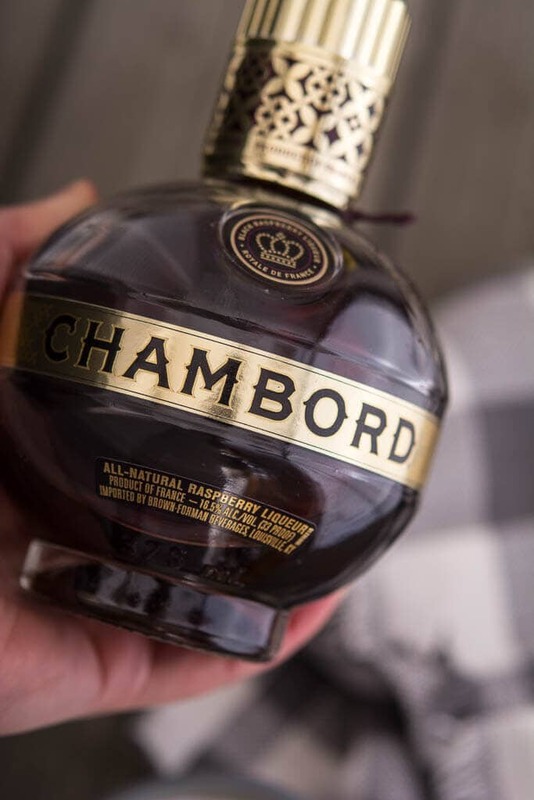 Today I have a delicious drink especially for the grown-ups! 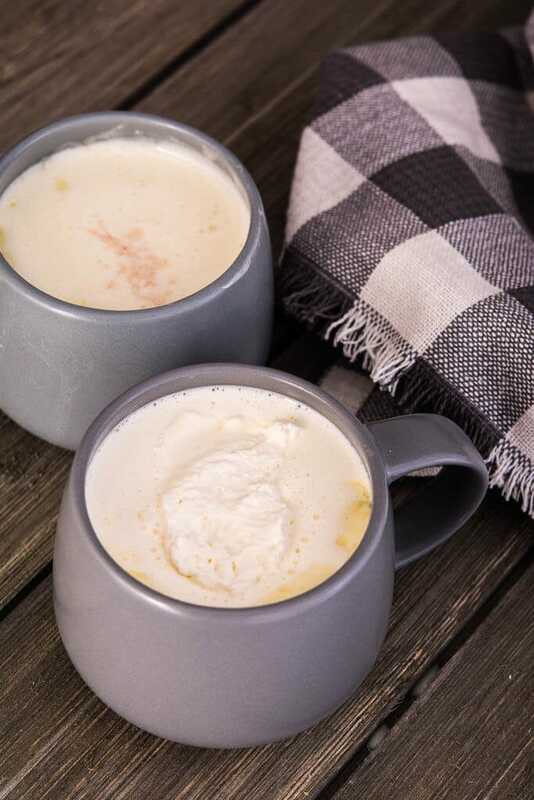 Is there anything better this time of year when it’s cold, snowy or just plain miserable outside than to stay in by the fire with a hot cup of cocoa? And when you make slow cooker hot chocolate, it makes it so easy to just keep a nice pot of it simmering. 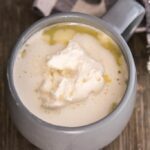 In fact, I’d say the best way to make homemade hot chocolate is in your slow cooker just for that reason. It’s never going to get scorched, it will slowly come to a simmer and it will fill your house with the most delicious smells for hours. The taste of homemade hot chocolate simply cannot be replicated with a packet. And considering how easy it is, there’s no reason not to just go for the good stuff. 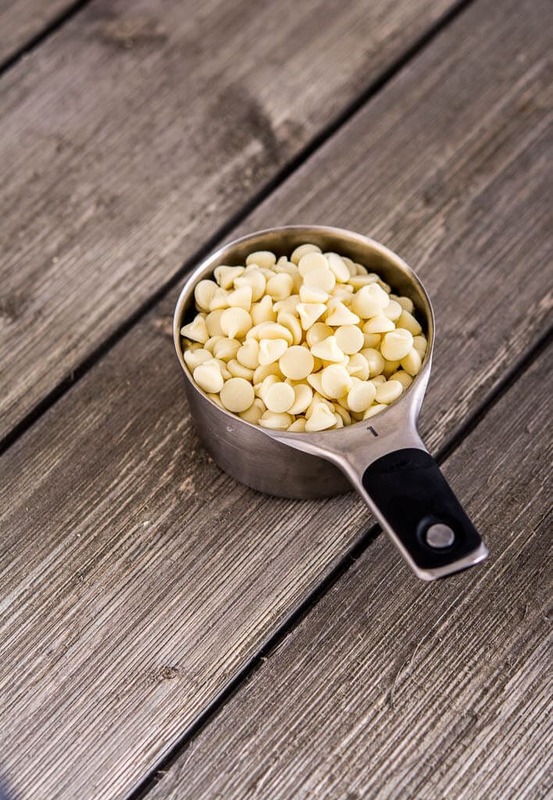 This is a white chocolate version made by melting white chocolate baking chips. 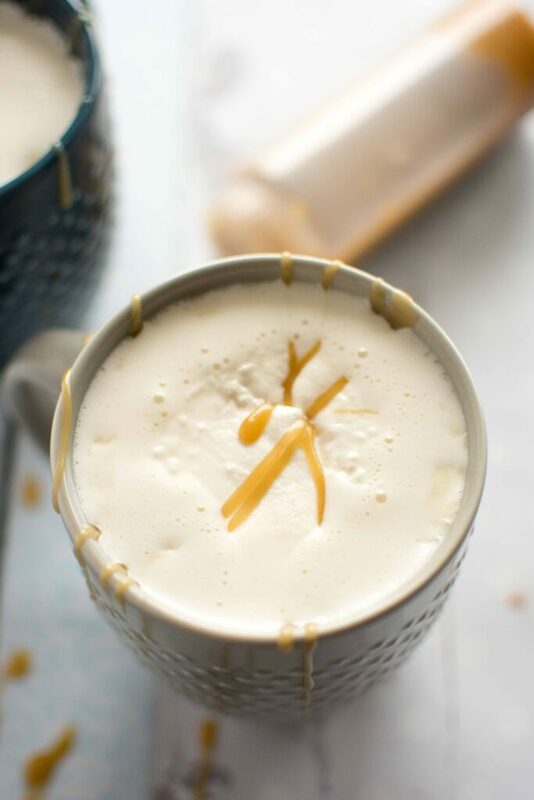 Then simply add milk, cream and sweetened condensed milk and you are on your way to the richest and most satisfying white hot chocolate ever. 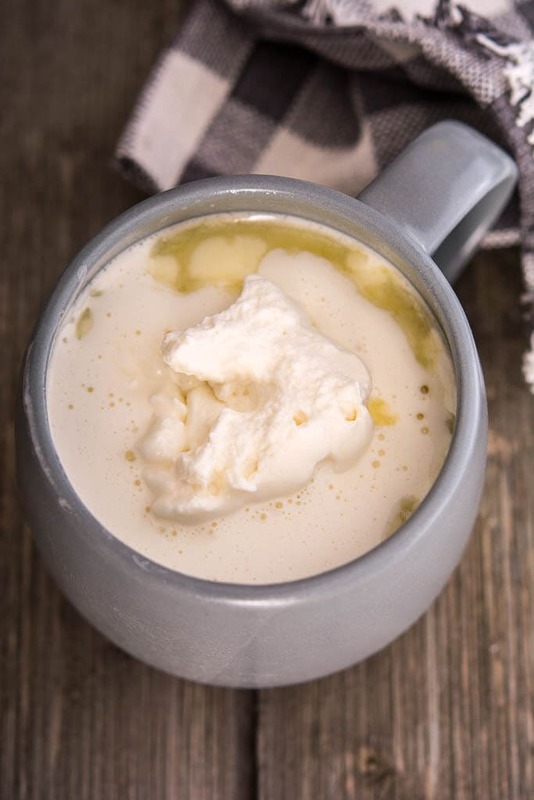 Of course, no cocoa drink would be complete without a huge dollop of whipped cream. 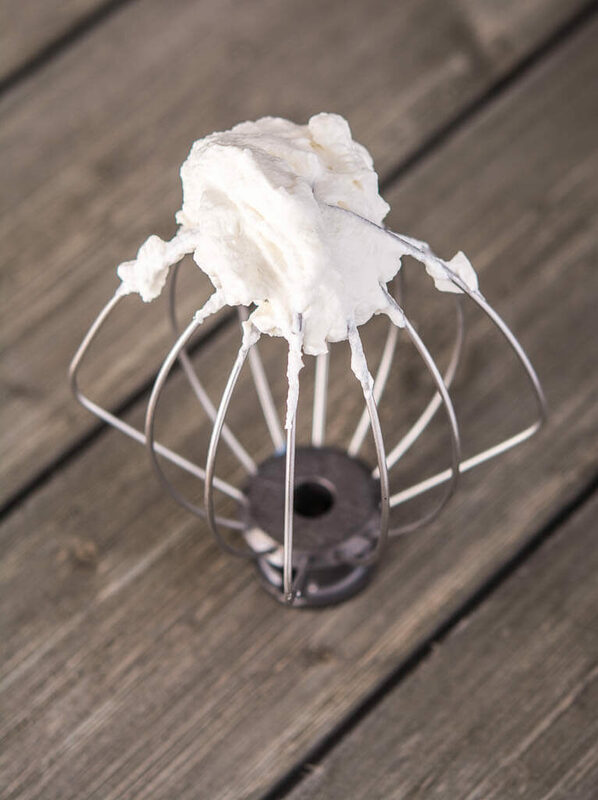 If you’ve never tried it, homemade whipped cream is super easy. This one uses cream, powdered sugar and some pure vanilla extract (although vanilla bean would be delicious too!). And the icing on the cake here is the raspberry liqueur! 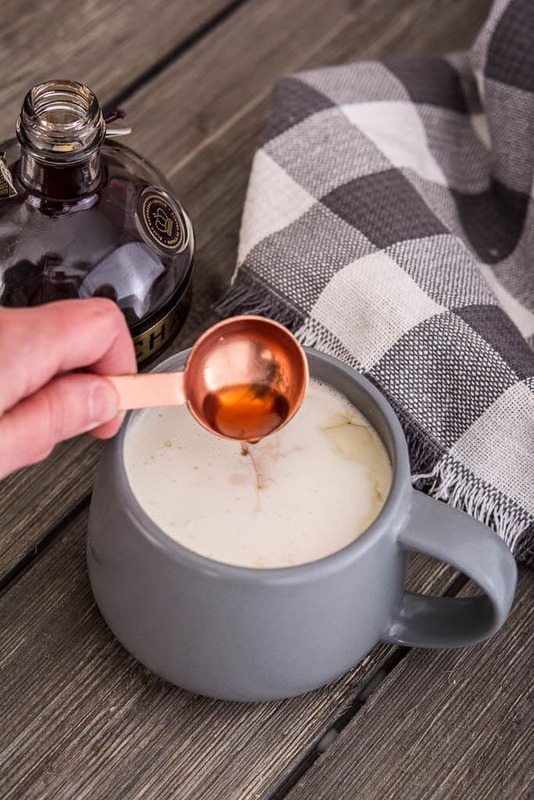 A little drizzle on top of each glass for the grown-ups and it brings this already delicious hot chocolate to a whole new level. Of course, you could leave it out or sub raspberry syrup for the kids. This recipe will make about four large servings, or feel free to double for a crowd. 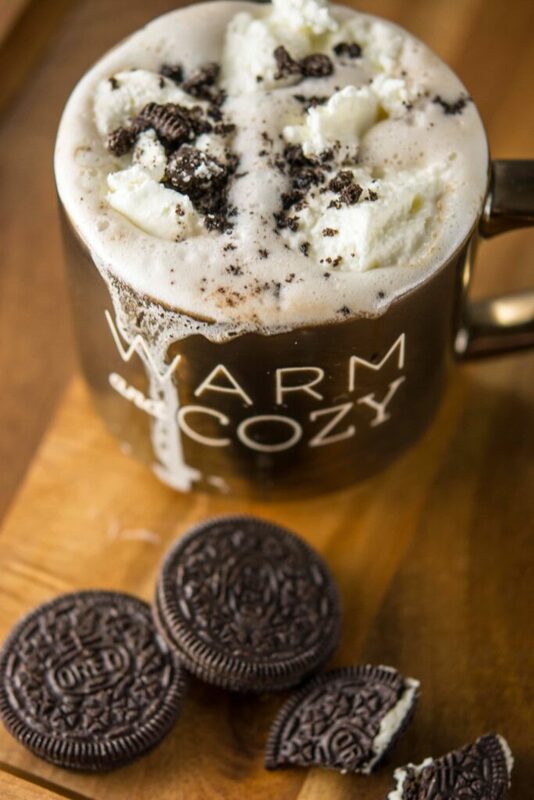 Craving even more warm and cozy drinks?